Welcome to your complete taxi guide for Manchester Airport. ManchesterAirportTaxi.com is a professional and reliable online taxi network. We provide a quality service at competitive fixed prices to and from Manchester Airport to anywhere in the U.K. Available 24 hours a day, 365 days a year. Book online now for a reliable service we have over 900 cars in our network. We track all flights for delays. Meet and Greet available, 4 to 8 seater vehicles available. Corporate services available. Contact us now for all your ground transportation needs. Terminal 1 – Directly outside the terminal building, opposite the arrivals car park. Terminal 2 – Leave via the exit closest to baggage reclaim and the rank is in front of you. Terminal 3 – Next to entrance door 1 at arrivals. * Please note that these prices are estimates. Fares can vary depending on routes, taxi firm rates and time of journey. Please contact a firm directly for a quotation. 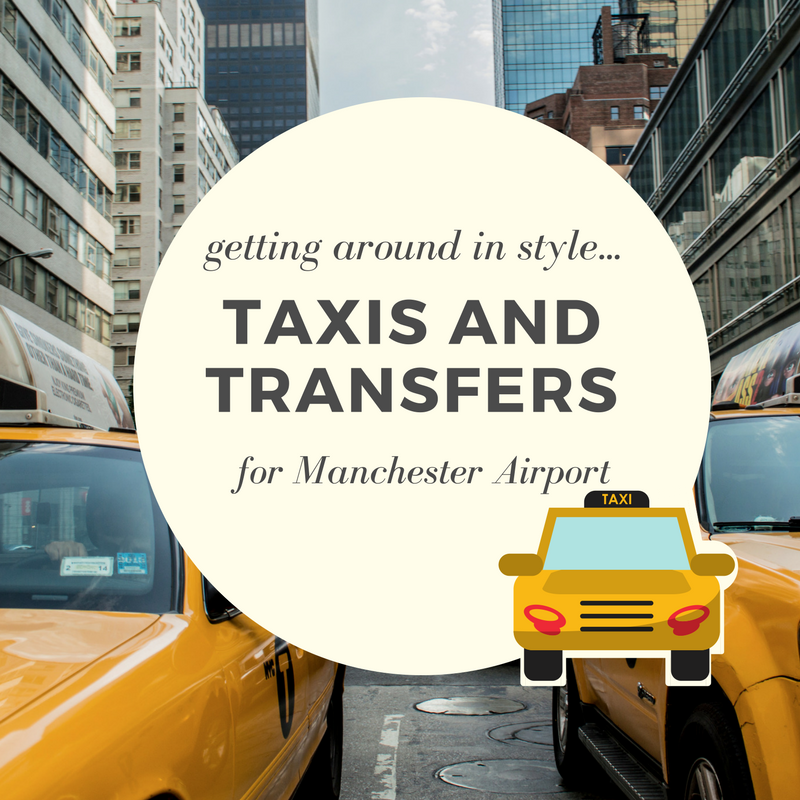 How do I get from the airport to the city centre with a Manchester Airport taxi? 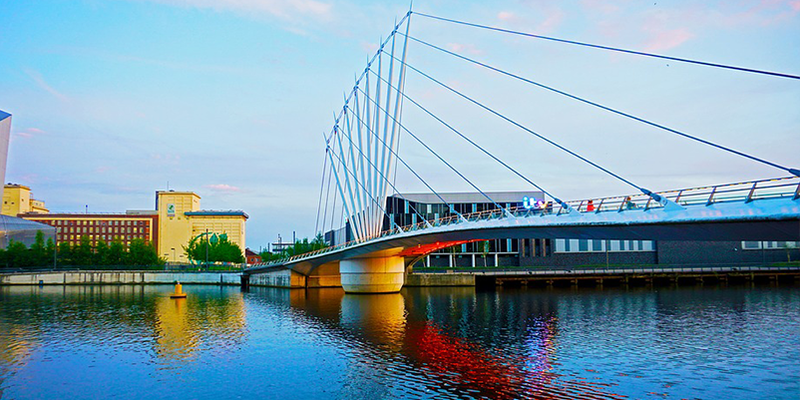 Manchester’s International Airport is located beyond the city limits, about ten miles from the city centre so you’ll need to get public transport or a private-hire taxi to get there. A taxi from Manchester Airport to Piccadilly – the ‘beating heart’ of Manchester – should cost around £30 for a single journey. Prices are arranged before departure, but a surcharge may be added to compensate for flight delays or any unnecessary waiting. See our Travel Disruption Advice for help you deal with flight delays and travel disruption when getting to the airport. Larger vehicles are, of course, more expensive than smaller ones, ranging from around £40 – £60 for a minibus (6-8 seats) to about £70 or more for a larger, multi-purpose taxi, capable of holding up to 14 people. If you’re looking for return tickets, the costs are doubled, but be warned that prices can change without notice, and are unlikely to be the same with different companies throughout Manchester taxi ranks. Hackney carriages or black cabs can be found near popular nightspots and transport interchanges. They are made to be easy to catch, especially for tired travellers, a trip to the city centre can cost up to 30% more than the fares offered by a specialist firm. Local minicab firms can be expensive and unreliable at peak times so it is always best to pre-book. Elite Firms: Why pay more for an executive service? Many Manchester Airport taxis offer a premium service, complete with a chauffeur-driven supercar and a variety of perquisites, ranging from in-car entertainment and free newspapers, to meet-and-greet services. Executive cars can sometimes be expensive, however, but there are companies who pride themselves on offering executive and luxury cars at standard taxi prices, so don’t be put off as it is always worth asking how much is charged by companies with luxury cars. While you may pay more for these services, you’ll get more for your money. Premium chauffeurs will monitor your flight details, ensuring that your taxi is on time even if your flight isn’t. The service is designed with foreign business travellers in mind, helping nervous executives get to grips with the local area. Before departure, it is worth getting to know the parking restrictions in place at Manchester Airport. Drop-off and pick-up must be conducted within the short stay parking area, regardless of duration. A 30 minute stay at the terminals costs £3, increasing to £5.40 for an hour. Waiting is prohibited on all roads and forecourts around the terminal buildings. Therefore, taxi drivers will likely add the parking fee to your total fare, so it’s something to bare in mind. One for the sports fans: The City is home to two of the biggest football teams in the UK; Manchester United and Manchester City. Head to Old Trafford for a Man United home game or catch Man City at Etihad Stadium, both less than 10 miles from the airport. Bear in mind however that match days can be extremely busy in comparison to regular tour days, so plan ahead and leave plenty of time to get there! Shopaholics rejoice! The Trafford Centre boasts more than 200 stores and 60 café’s and restaurants over 4 floors of magnificent architecture. Grab a cab for around £30 from the airport, or drive and park in one of the 11,500 free car parking spaces. From designer stores and high-street favourites to classy restaurants and a cinema complex, the centre has something for everyone. Looking for a splash of history and culture? There are plenty of museums, galleries and theatres to keep you entertained. A visit to The People’s History Museum, The Manchester Art Gallery and The Royal Exchange Theatre all come recommended, as do the City Tours and a trip to Manchester Central Library, if for nothing more than to marvel at the incredible architecture. Nightlife in the city, rivals the likes of London and Newcastle; Manchester’s streets lined with pubs, bars, restaurants and clubs, there is an establishment for all tastes, including Sakura and Bijou, in which you may be able to spot a celeb or two! 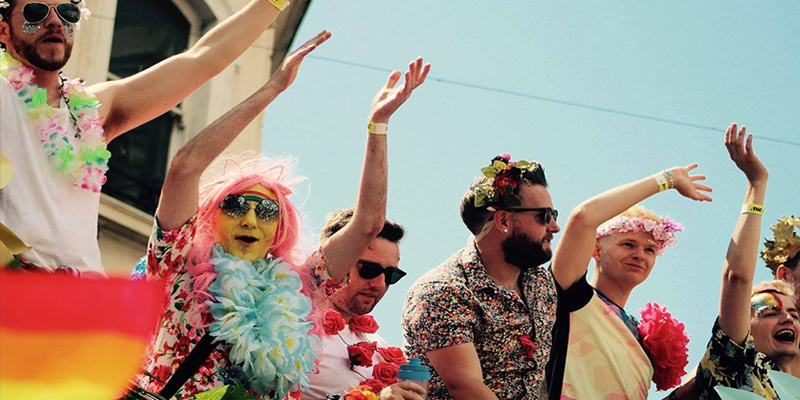 Head down to The Canal to experience the thriving LGBTQ community nightlife, or spend some time away in the Caribbean, or, The Liars Club – a fantastic underground rum shop, a favourite amongst local bartenders. Visit our Being a Local section or Planning Your Trip. to get a flavour of the local attractions and amenitites.